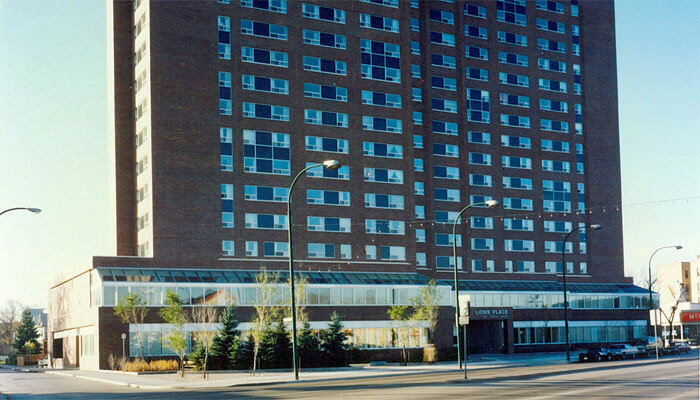 Lions Place is an 18 storey Seniors residence located in downtown Winnipeg. 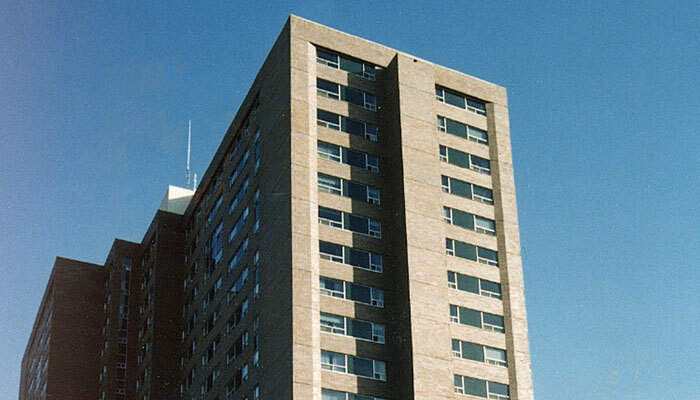 The project consists of 287 residential units with two floors of resident support area. The residential support area includes an auditorium, dining room, green house, fitness facility, library and crafts area. Andrew Wach acted as the design and project architect for the project on behalf of MMP Architects.